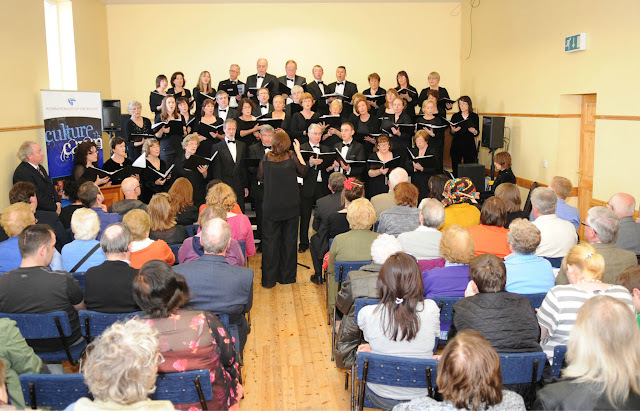 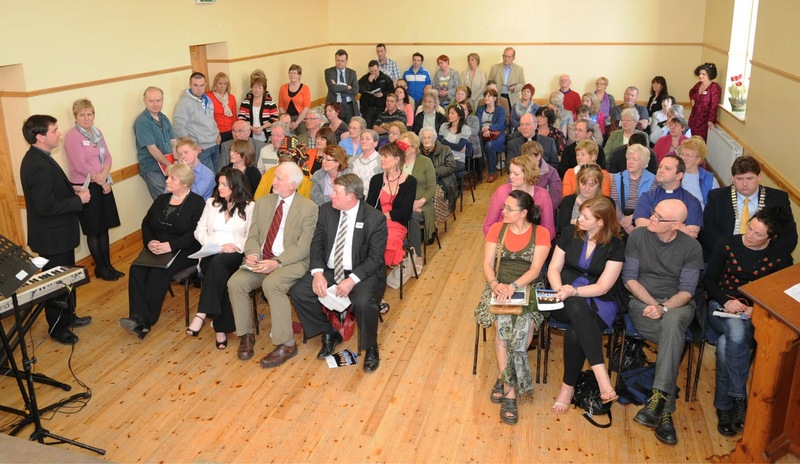 A launch and information evening for the Culture Cavan project took place at Drumavaddy Community Centre on Thursday 29th March 2012 at 6pm. 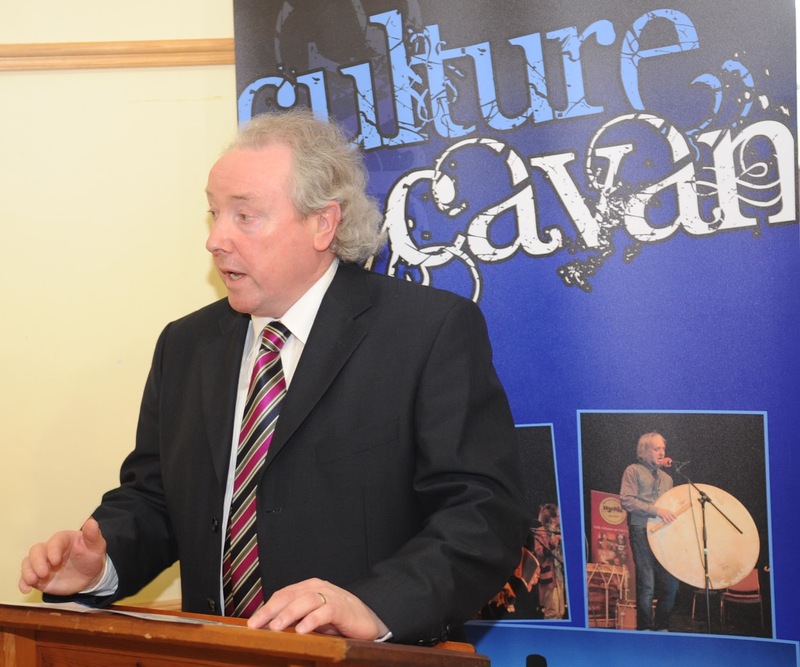 Culture Cavan, is an initiative to foster participation and reconciliation among communities in Cavan and Fermanagh through music, drama, creative writing and the visual arts. The funding for this project is being provided by the International Fund for Ireland with the support of Cavan County Council.